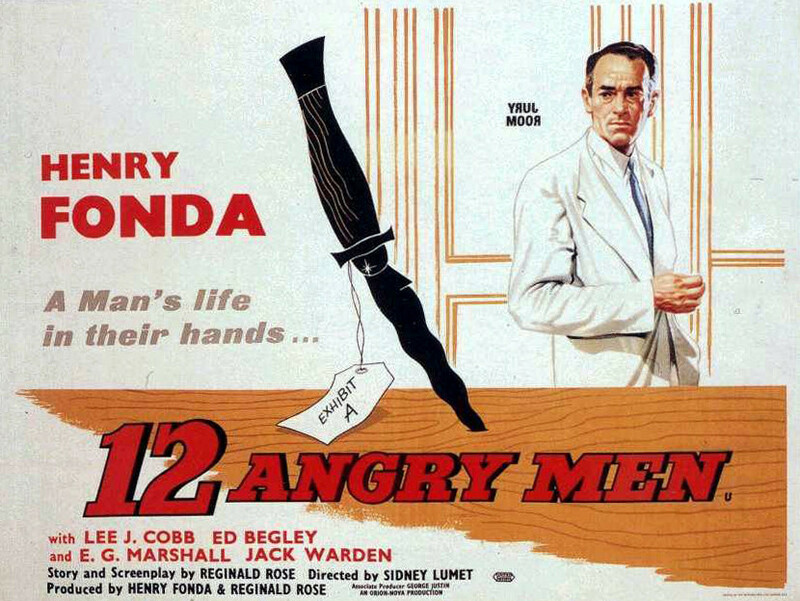 This month we are going to watch a classic in critical thinking and a classic in its own right, 12 Angry Men. We’re going to see the movie then review the logical problems in it. The defense and the prosecution have rested and the jury is filing into the jury room to decide if a young Spanish-American is guilty or innocent of murdering his father. What begins as an open and shut case of murder soon becomes a mini-drama of each of the jurors’ prejudices and preconceptions about the trial, the accused, and each other. Remember! We are using our summer hours now. We start at 4:00 PM. We will go back to fall/winter hours in September. Please be sure to RSVP so I know how many are coming. That way I can modify the reservation if necessary. You can RSVP on our Meetup page, our Facebook page, or our Google Plus page. Don’t forget to follow us on Meetup, Facebook, and Google+ for further events, news articles and interesting ideas. Our April Get Together is This Saturday!